8th graders and parents - don't forget we have our high school informational meeting tomorrow, April 25, at 6 in the cafeteria. We will have food and ACE will keep younger siblings busy with games! 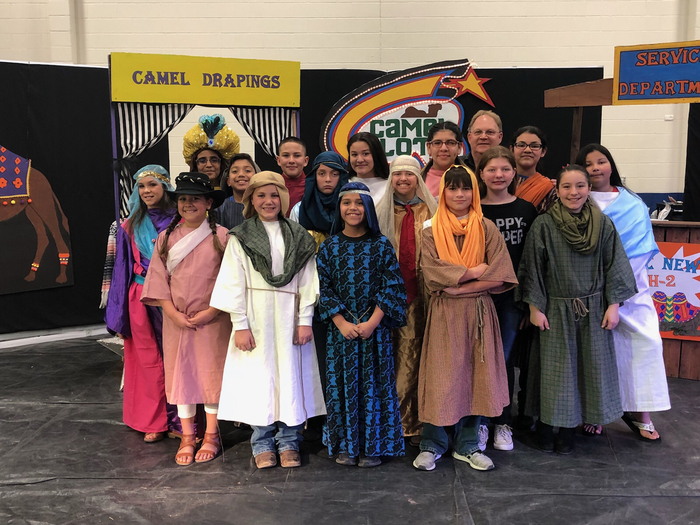 On Sunday, April 28th we would like to invite our 8th grade students and their parents/guardians to the blessing of the robes ceremony. The ceremony will take place at 1 p.m. We ask that you arrive by 12:30 p.m. to be seated. Please don't forget we do have school tomorrow! ACE will run normal hours as well. Hope everyone enjoyed their long weekend. Parents, learn about ANOTHER potentially dangerous app your kids may be using: Tellonym. https://bit.ly/2vcI4bm As always, please be vigilant about what your kids have on their phones/devices. Tomorrow ACE will run from 12:15-2:15. There will not be buses run after ACE, so please make plans to have your child(ren) picked up from school at 2:15 if they are staying for ACE. Weather update - please see the attached photo for the latest weather prediction for tonight. There are currently no changes planned for tomorrow's early release schedule. 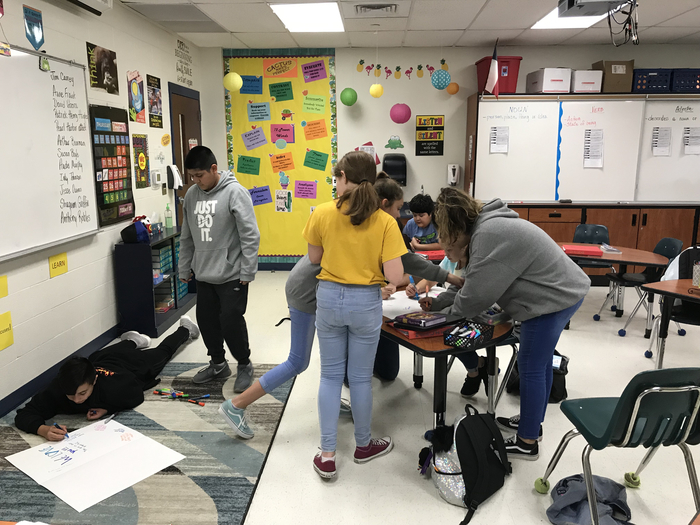 Eighth grade parents and students please join us for a high school informational meeting next Thursday, April 25 at 6 in the cafeteria. ACE will provide games and snacks for younger siblings and we will have food and drinks. Reps from TR, Pettus, KC & Kenedy will be on hand. Kenedy bus is running late from Pawnee this morning. Please expect late pick up times. 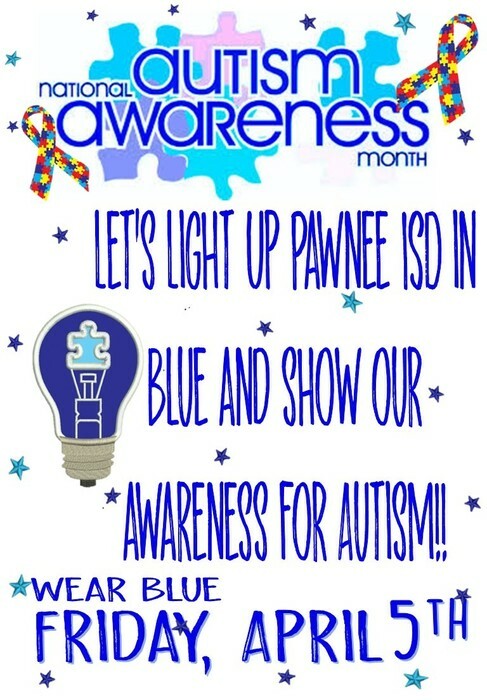 Don't forget to wear blue on Friday! Reminder ALL Sports will take pictures tomorrow morning. We will start as soon as the bell rings so please make sure to arrive on time. Kinder and 8th grade will also be taking graduation pictures tomorrow. 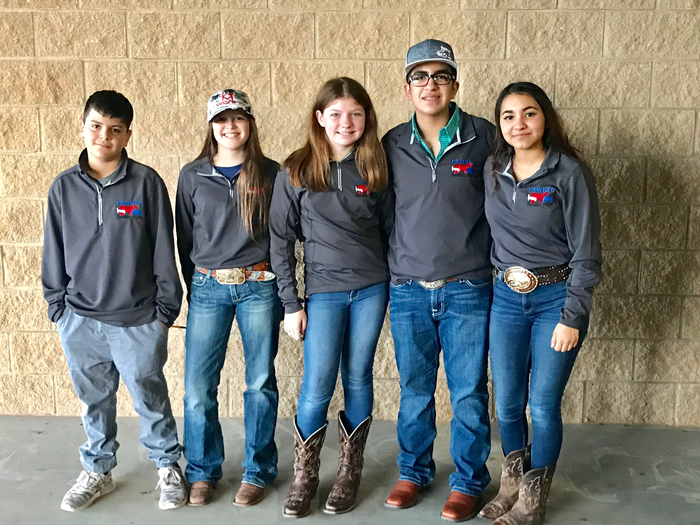 Our livestock judging team participated in the Austin Livestock Show today. 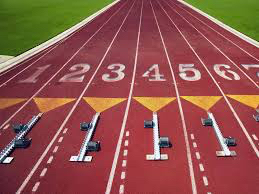 Good luck Indians and Redwings today at the district track meet! 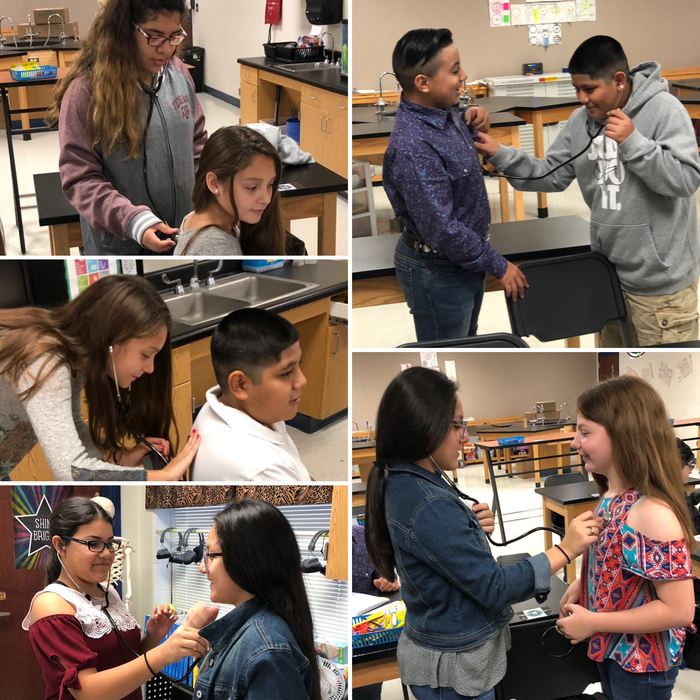 Pawnee ISD Science Fair will be held on Tuesday, March 26th! 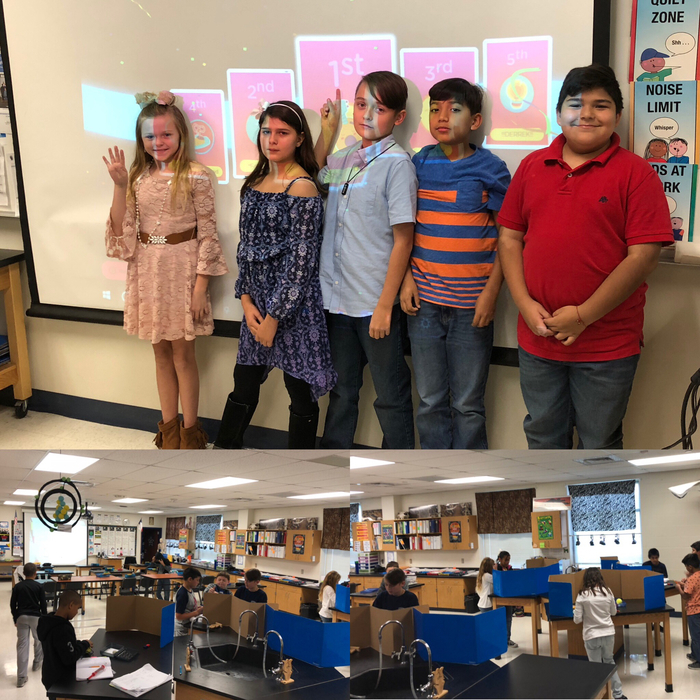 Doors open at 4 p.m. Kinder-2nd grade students will be showcasing their projects in the cafeteria. Awards will be announced at 5:30 p.m.
Let’s hear it for our PreK Outstanding Owl! Reminder!! Today from 6-7 pm ACE is hosting family game night!! 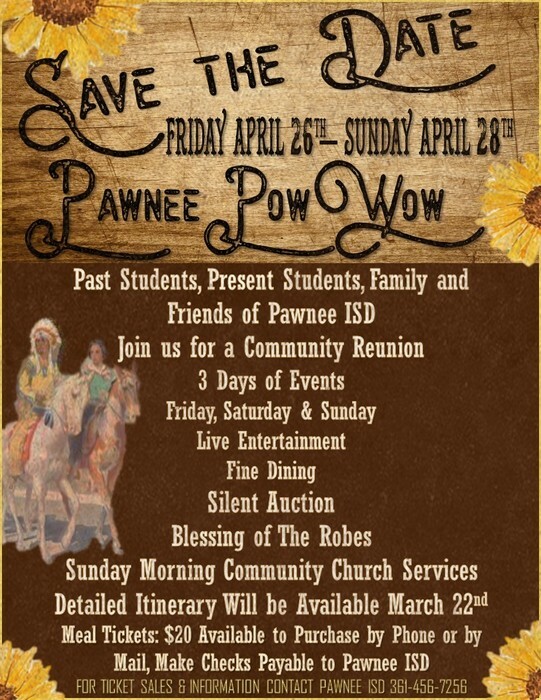 Past students, present students, family and friends of Pawnee ISD, save the date, Friday April 26th-Sunday April 28th for the Pawnee Community Reunion! On March 21st we would like to celebrate diversity and inclusion for ALL children by taking part in World Down Syndrome Day and wearing unique, colorful socks! ROCK YOUR SOCKS on Thursday, March 21st! 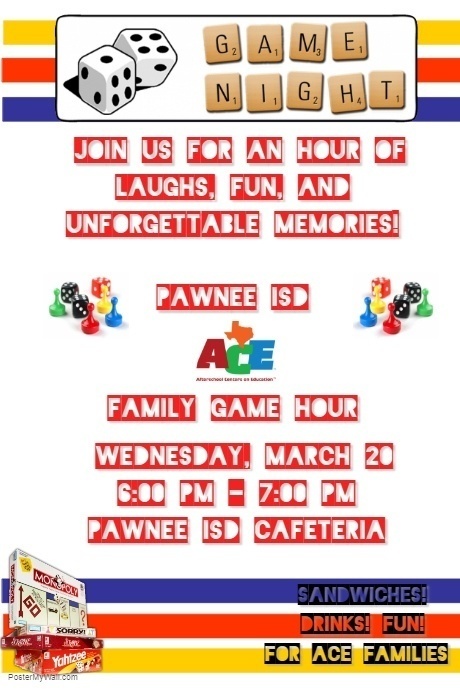 Wednesday, March 20th ACE will be hosting game night from 6:00-7:00 p.m. in the Pawnee ISD cafeteria. 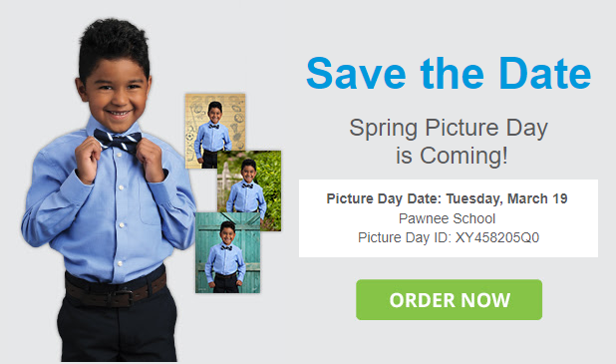 Spring picture day is tomorrow, March 19th! 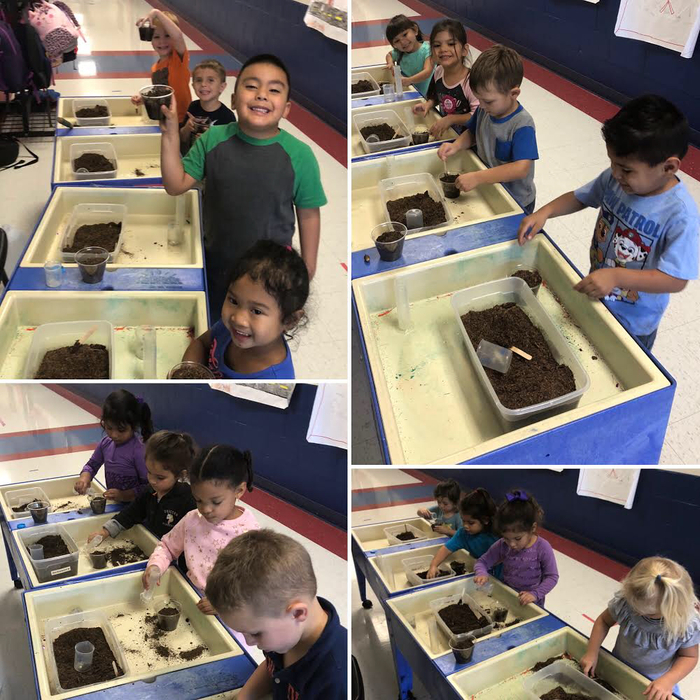 We had a Seusstastic Field Day! Friday, March 8th we will be celebrating a Seusstastic Field Day! Don't miss out on this Seusstastic event starting at 9:30 a.m. with a costume parade! To volunteer contact the front office or your child's teacher! 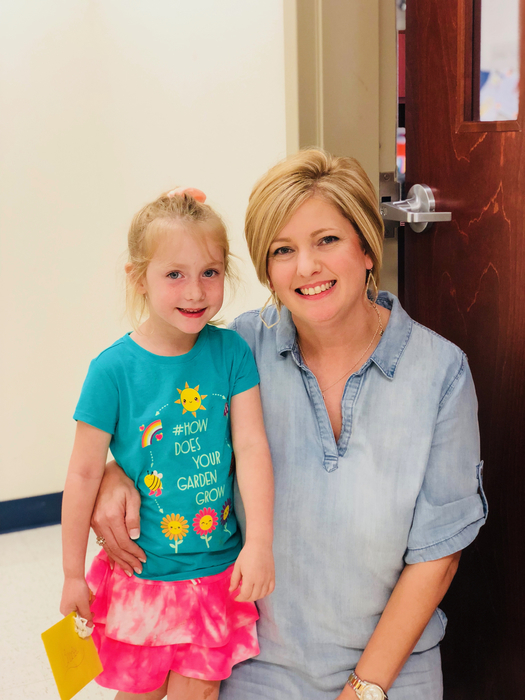 Spring picture day is coming! Tuesday, March 19! 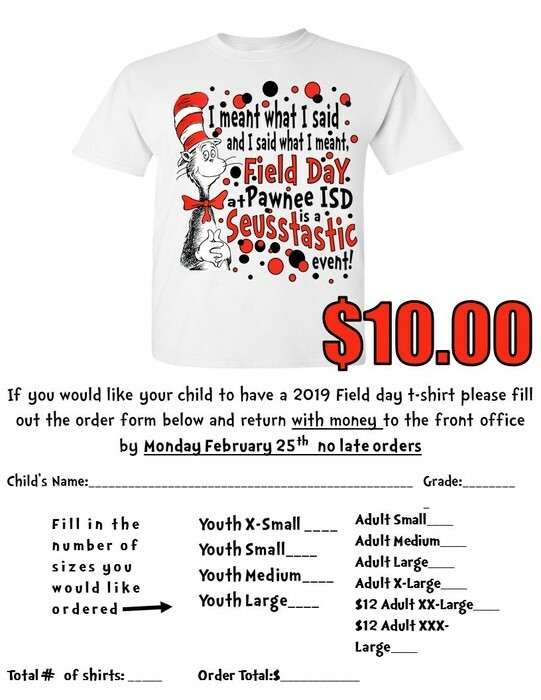 We will be placing the field day shirt order today at 10:30 a.m.
Field day shirt order forms went home today and are due back on February 25th. Turn in your order forms with money to the front office. Mark your calendars!! 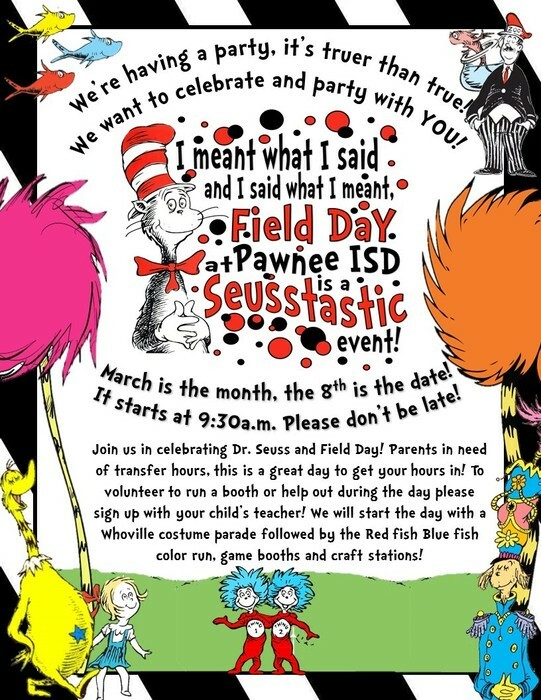 March 8th we will be celebrating a Seusstastic Field Day! Don't miss out on this Seusstastic event starting at 9:30 a.m. with a costume parade! To volunteer contact your child's teacher or the front office! Don't forget! Monday, February 18th is a school holiday! 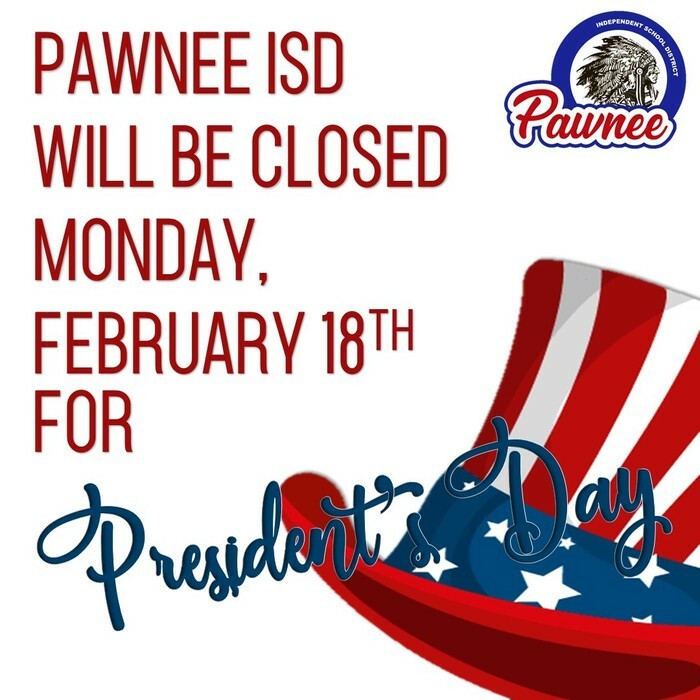 No school Monday in observance of President's Day! Fundraiser information was sent home this week! Make sure to check backpacks at home! Fundraiser packets are due February 26th. For extra order forms stop by the front office or give us a call! 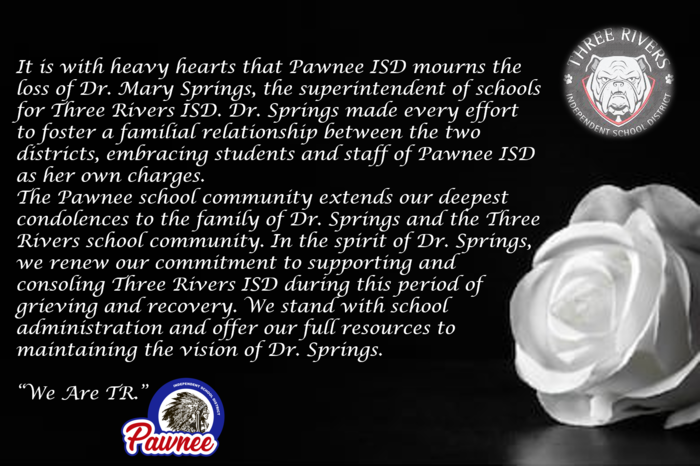 The Pawnee school community extends our deepest condolences to the family of Dr. Springs and the Three Rivers school community. Need help with our new transportation app? 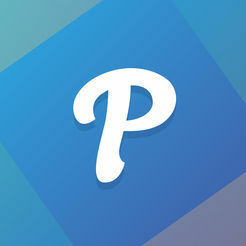 We will be available to help guide you through the Pikmykid app on Tuesday, February 12th from 6-7 p.m. at Pawnee ISD. 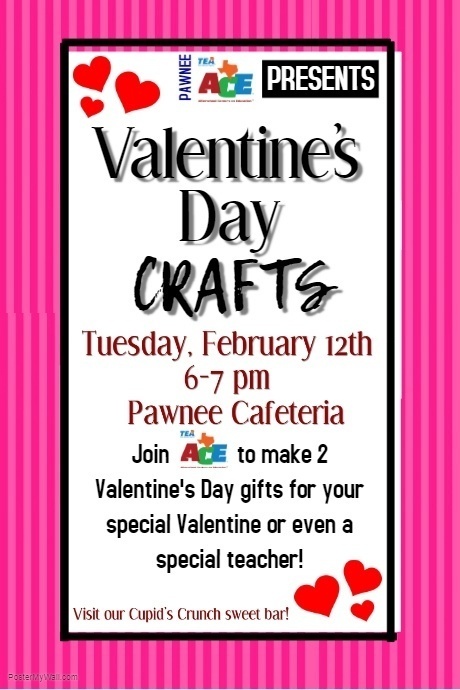 ACE is hosting a Valentine's Day craft night, Tuesday, February 12th from 6-7 p.m.! Don't miss it! 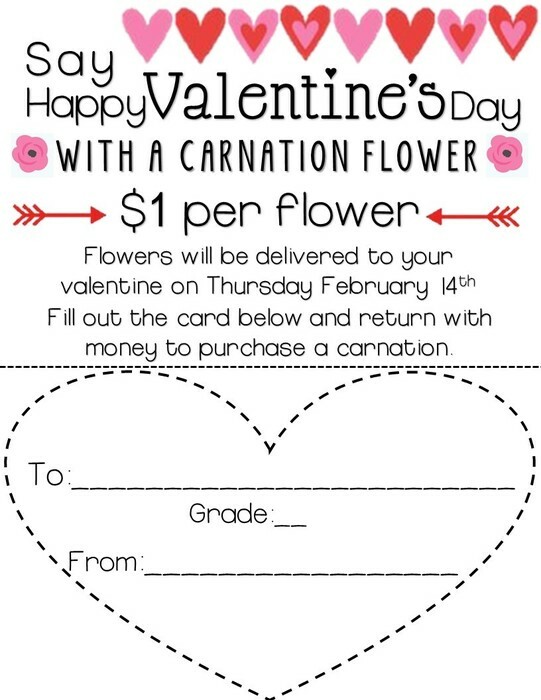 We will have carnations available to purchase and deliver to your Valentine on Thursday, February 14th for $1 per carnation. Don't forget! Today is an early release day! School will release at 12:15. ACE will be held from 12:15 to 2:15 after school. ACE for early release tomorrow is 12:15-2:15. Remember busses do not run after ACE on Thursdays. Please remember that tomorrow is early release @ 12:15 and no school Friday. ACE forms for spring are due as of today, January 28th. Students without completed spring forms will no longer be able to attend without their form. If you need a copy, forms are available in the front office. Don't forget! 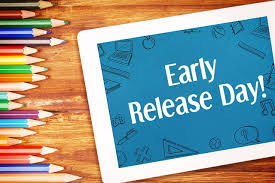 Thursday, January 31st is an early release day! School will release at 12:15. ACE will be held from 12:15 to 2:15 after school. 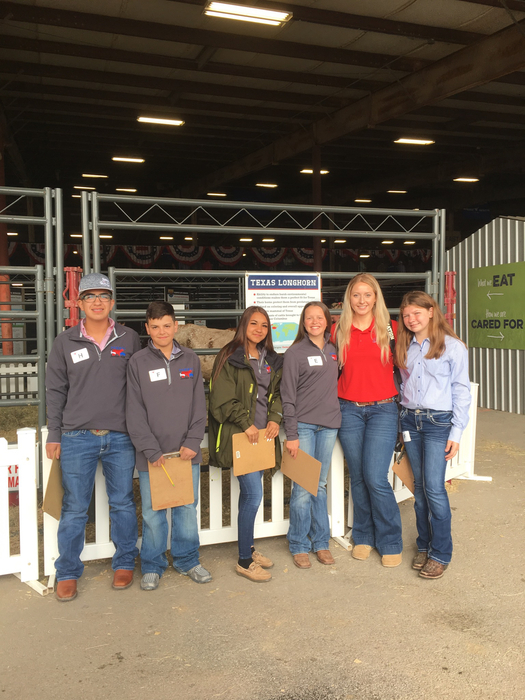 It’s time for livestock judging! 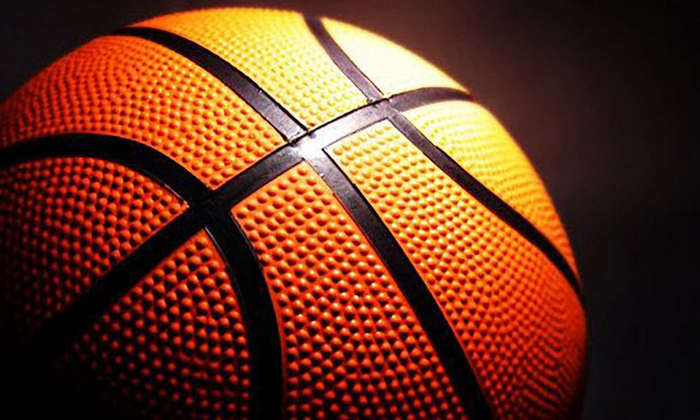 BASKETBALL TOURNAMENT canceled for this Saturday January 26th. Please share with family and friends. 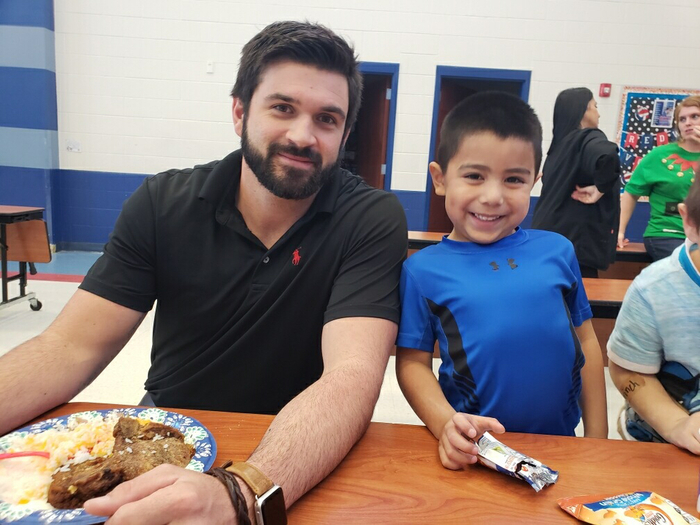 Parents: when using the PikMyKid app for dismissal changes, please select the "AFTER-SCHOOL PROGRAMS" button to designate where your child is going. Please do NOT use the "change pick-up mode" button, as it will not allow you to specify where the student is going. Thank you! Basketball parent night is Monday, Jan. 21st. Please be at the gym by 5:30. 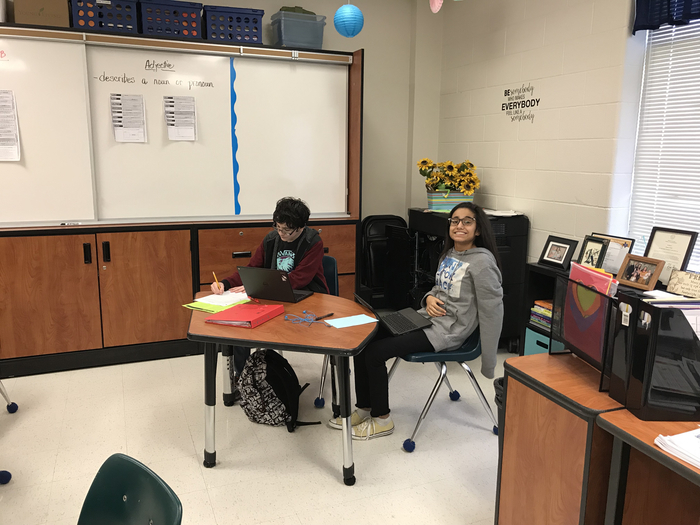 Check out the school website and take our Technology & Connectivity survey by January 23. 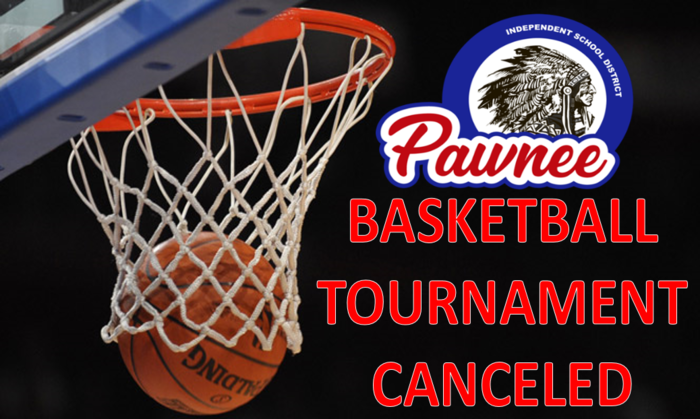 ATTENTION.... Pawnee Basketball Tournament has changed from this weekend to next weekend Saturday, Jan. 26th. Please share with family and friends. 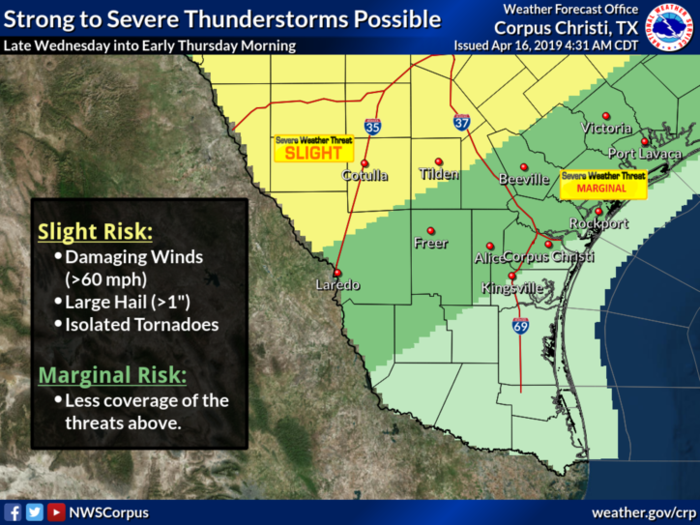 Parents, please expect delays for those of you who have children riding the Beeville bus. We were notified of a road closure from Mineral Cemetery Road to C.R. 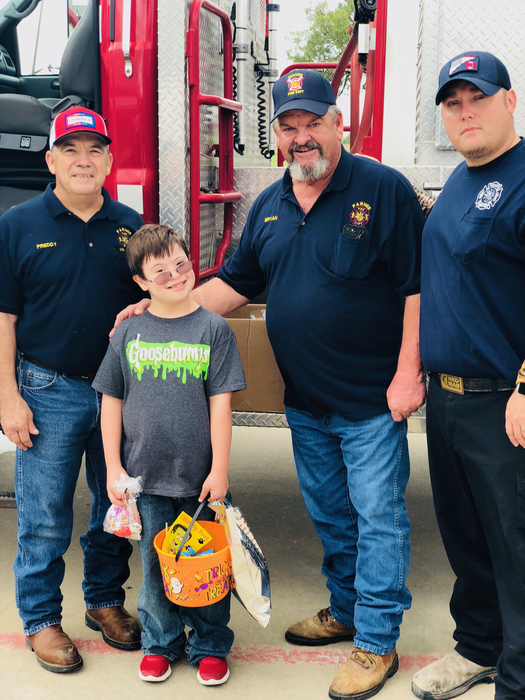 104 on FM 673. Our transportation director is coming up with an alternate route. If the closure lifts before end of school day at 3:30, we will notify you of the change. Remember teachers return to school Monday, Jan 7 and students return Tuesday, Jan 8th. 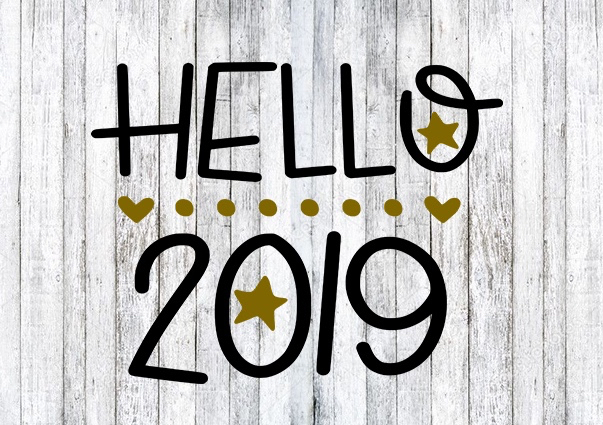 We are looking forward to a great spring semester! 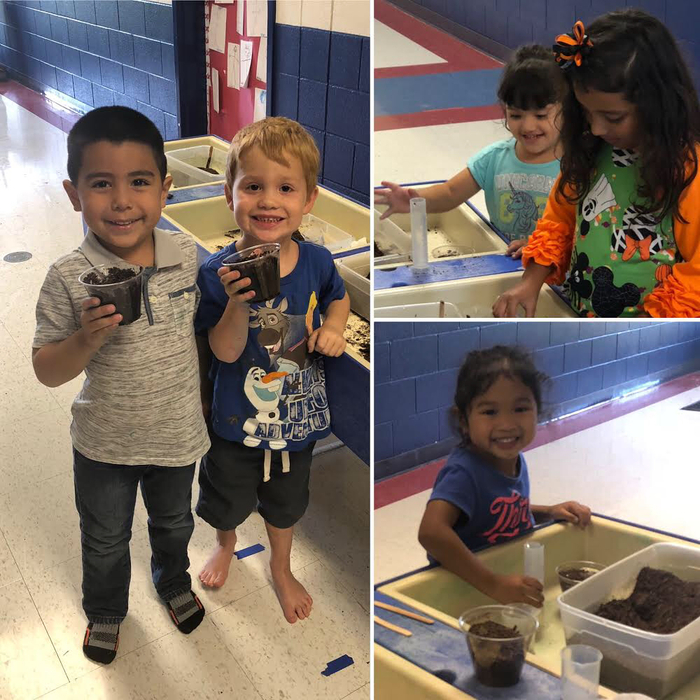 Check out our PreK Outstanding Owls! 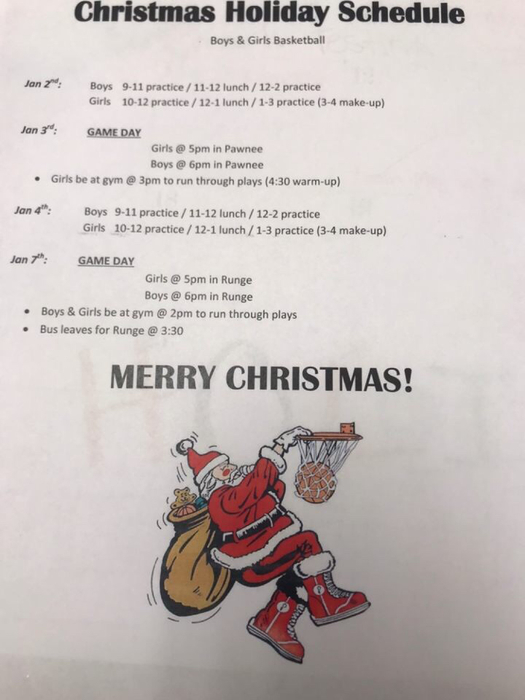 No after school practice the rest of the week for boys or girls basketball teams. 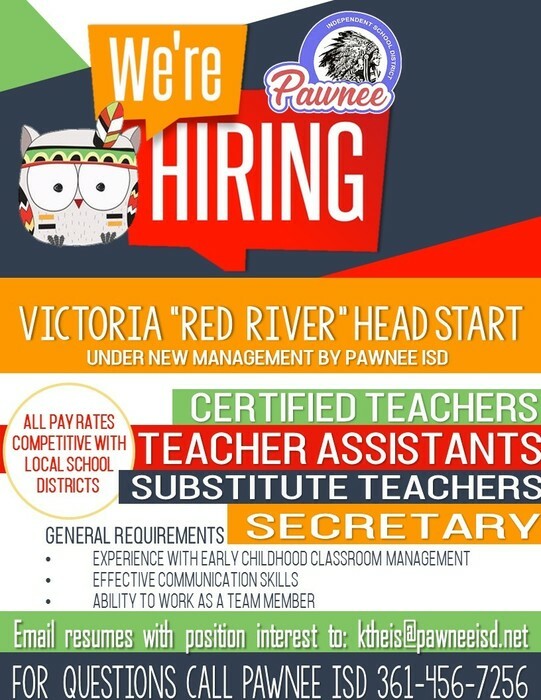 Pawnee ISD is now hiring certified teachers, teacher assistants, substitutes, and a secretary, at our Victoria "Red River" Head Start location! Reminder!! No ACE until January 14th. Reminder the basketball game for today was canceled. 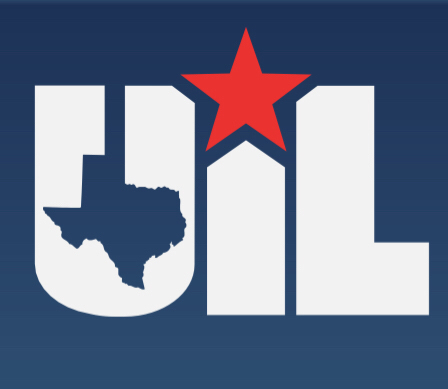 Best of luck to our UIL contestants tomorrow! 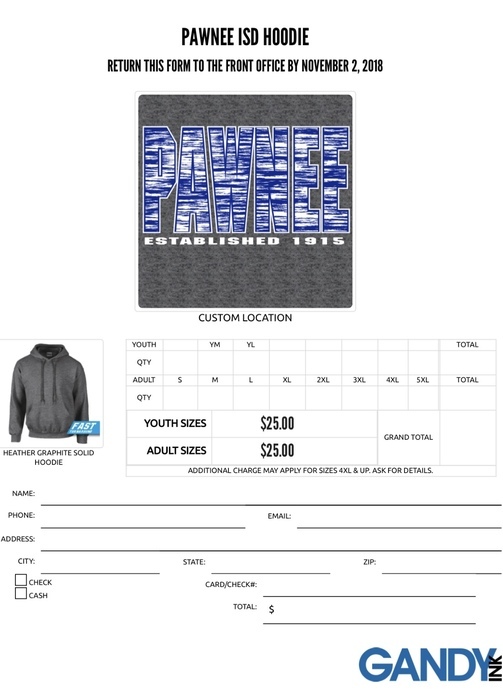 Pawnee hoodie orders are DUE today!! 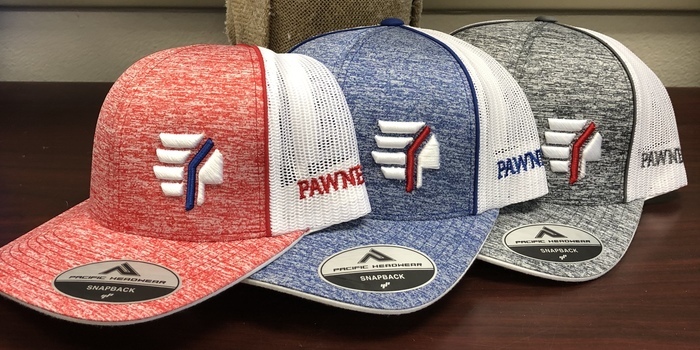 NEW Pawnee caps are in!! Get one before they're gone! Caps are $20, available for pick up in the front office. Remember...No after school ACE today! There will be NO after school ACE on Tuesday, December 4th. There will be morning and after school ACE on Monday, December 10th. The last day of ACE will be December 10th. 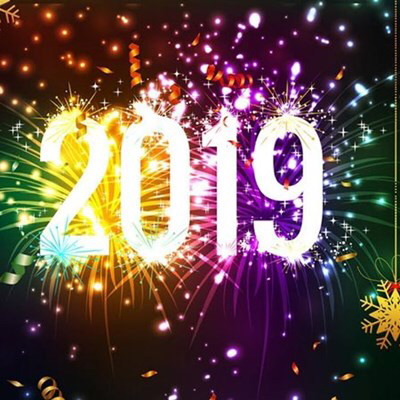 ACE will resume on Monday, January 14, 2019. 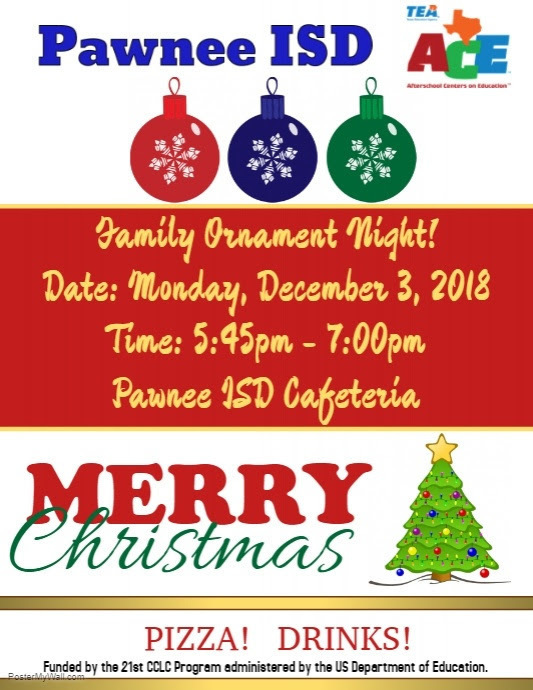 Don't miss ACE family ornament night! 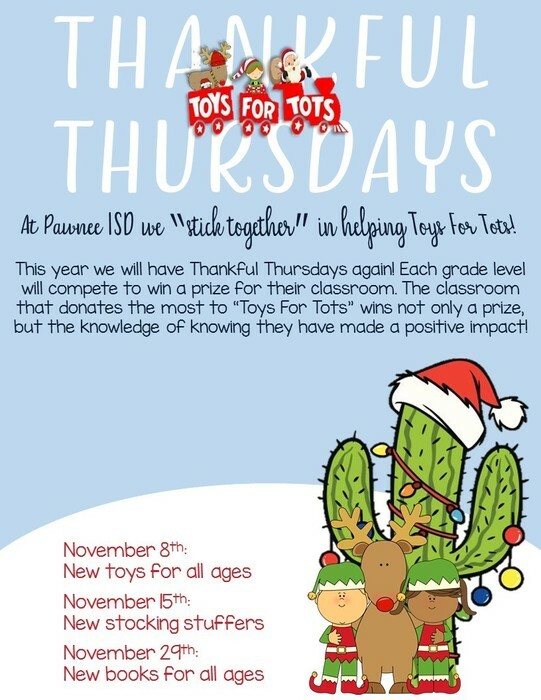 Monday, December 3rd in the Pawnee ISD cafeteria from 5:45-7 p.m. Free pizza and drinks! If you missed out on the first hoodie order, now is your chance to order again! 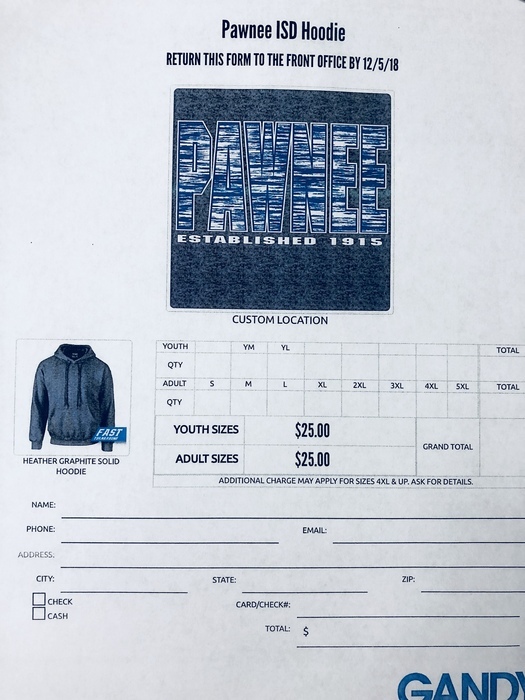 Turn your hoodie order into the front office by December 5th. Hoodies are $25. 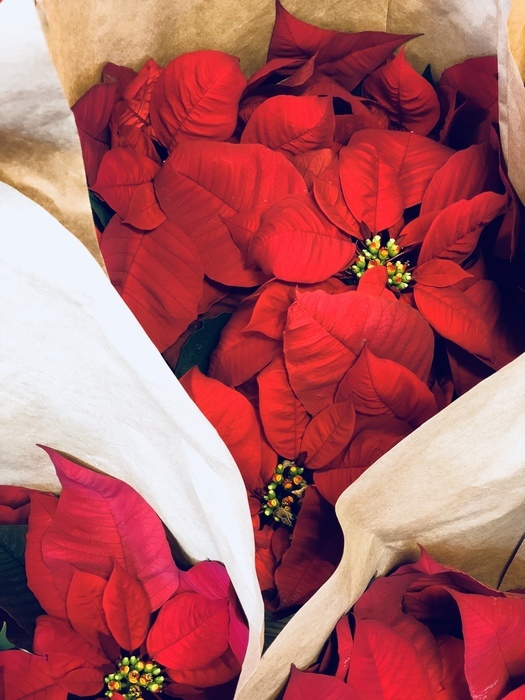 Only 30 poinsettias left! 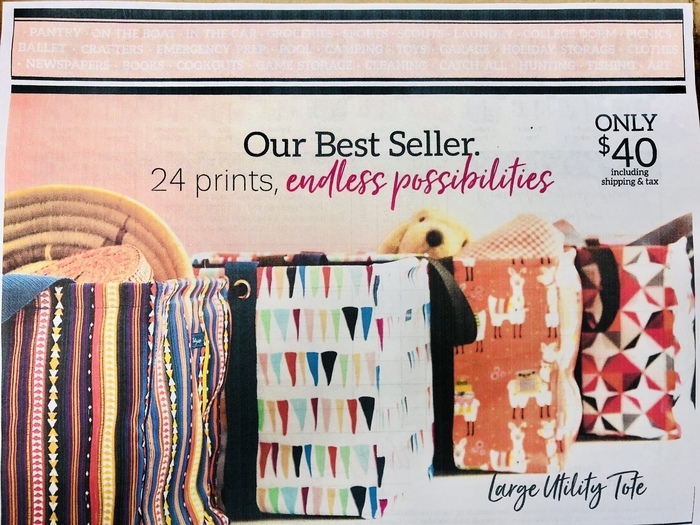 Hurry in and get yours today for $15! Poinsettias have arrived! If you would like to purchase poinsettias please stop by the front office. If you have already paid for your poinsettias, stop by the front office and we will get your order ready for you!! Don't forget!! 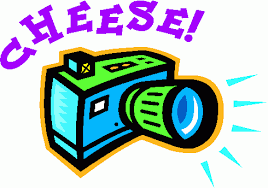 Picture retakes are Friday, December 7th! 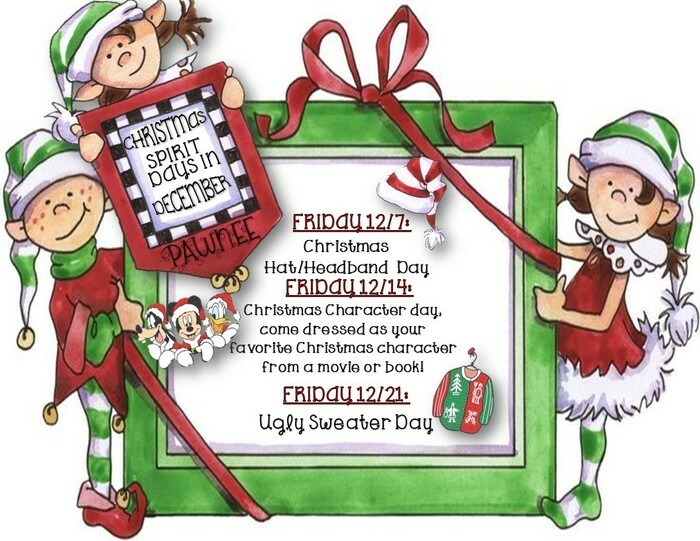 Christmas Spirit Days start next week! 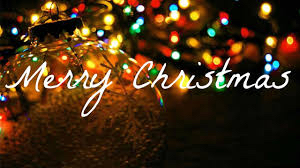 On Fridays in December students can express their Christmas spirit by dressing up! Mark your calendars! 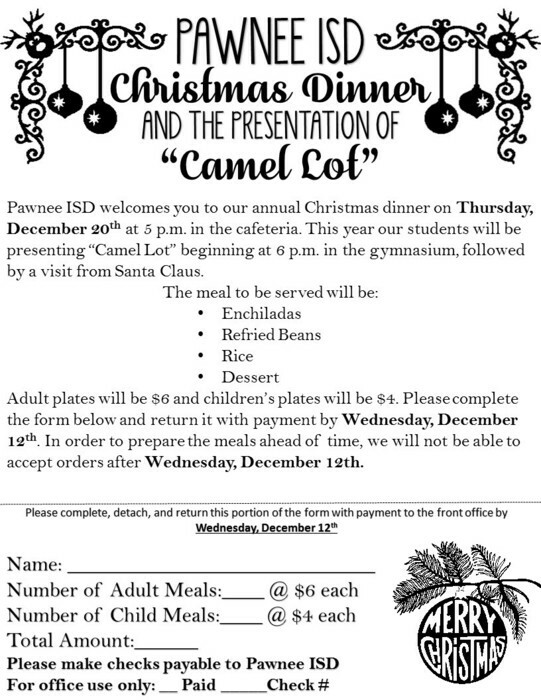 Pawnee ISD Christmas Dinner and the presentation of "Camel Lot" is coming December 20th. If you plan to eat at our Christmas dinner, please be sure to purchase your meal tickets by December 12th. 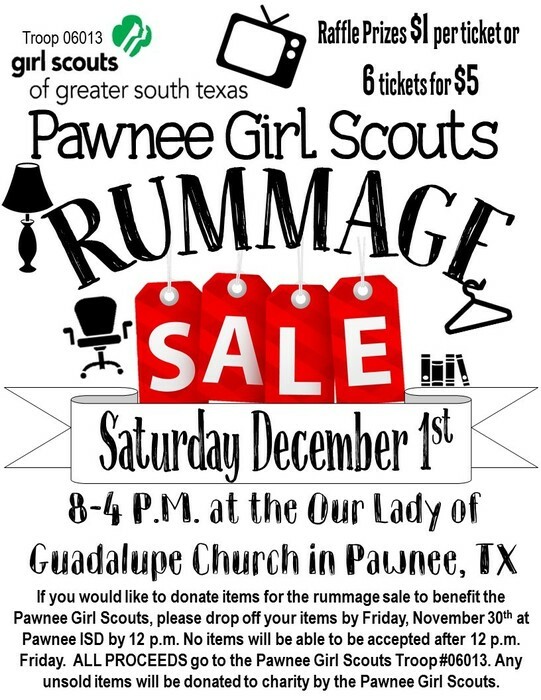 Girl Scouts of Pawnee troop #06013 will have a rummage sale Saturday, December 1st from 8 a.m. to 4 p.m. at the Our Lady of Guadalupe Church in Pawnee. Fundraiser items are ready for pick up!! You may pick them up now until 5:45 p.m. If your child rides the bus and you have not picked up their fundraiser items, items will be sent home with them. 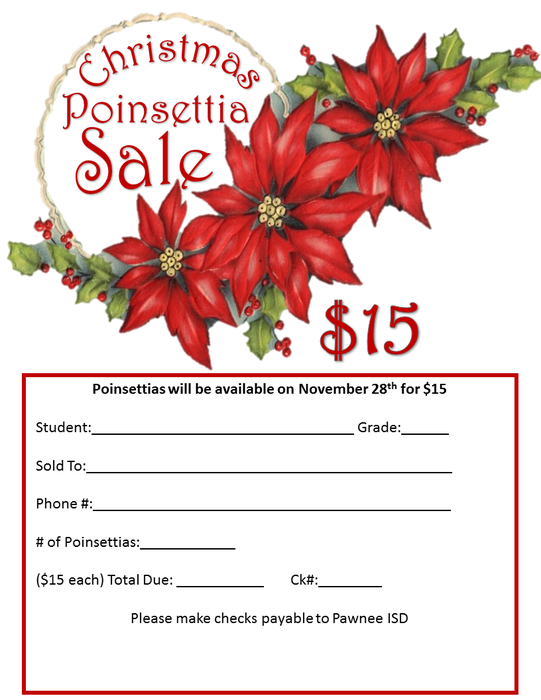 Poinsettias will be available for purchase from Pawnee ISD on Wednesday, November 28th for $15. 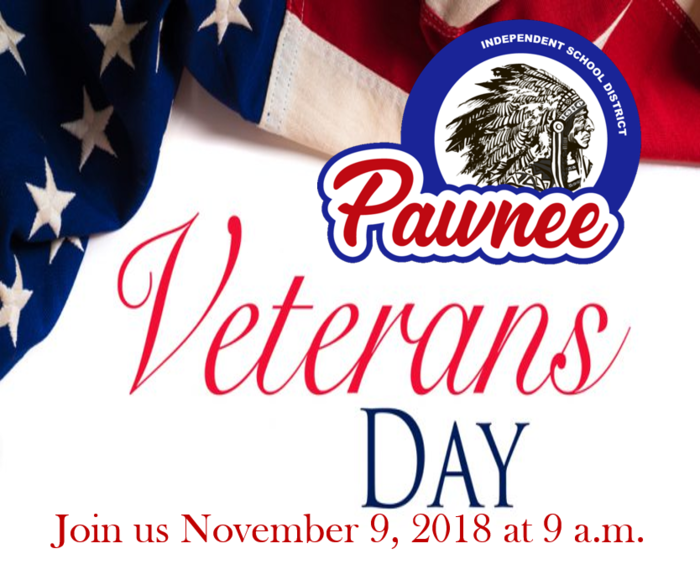 Pawnee ISD would like to remind you to join us Friday, November 9th at 9 a.m. for our Veteran's Day program. We are proud to honor those who have served and ask those brave men and women to join us to be recognized. Pawnee hoodie orders will be placed at 2:00 p.m. today. Last chance to get your order in! 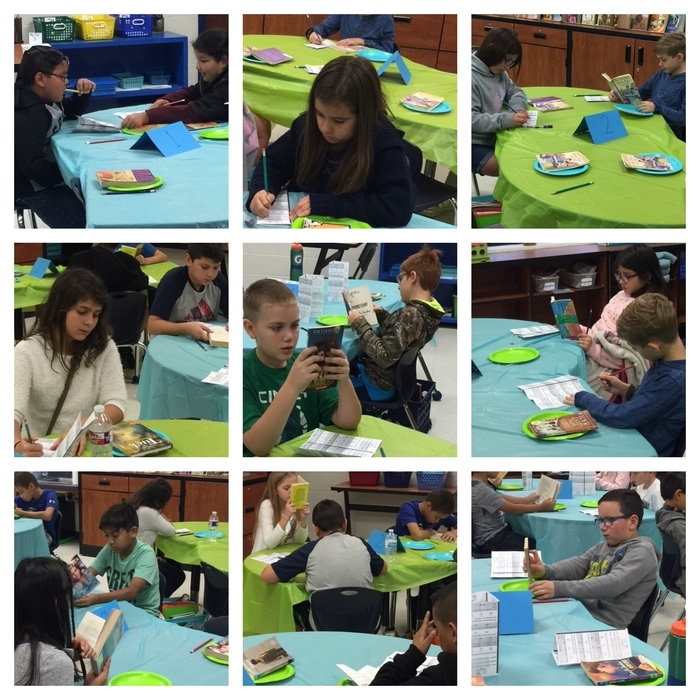 Don't miss the book fair! 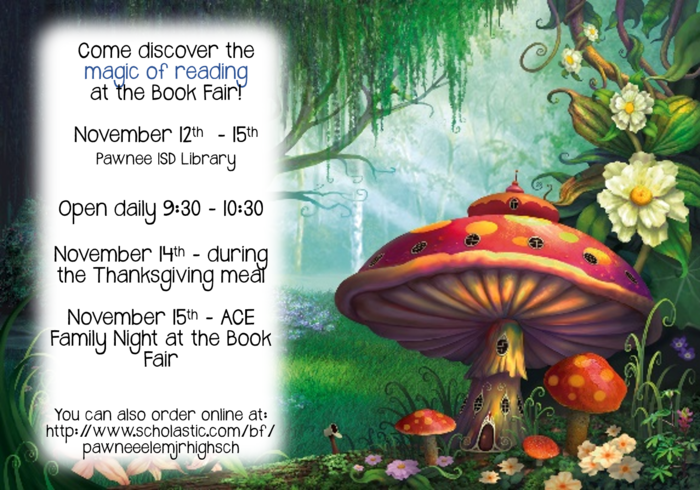 November 12th-15th in the Pawnee ISD library. Get you order in! Pawnee Hoodies will be ordered tomorrow, November 6th for $25. 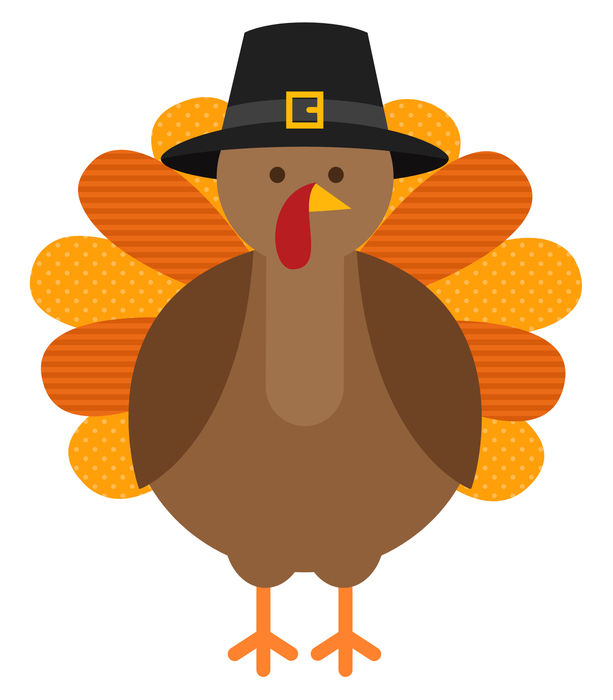 The annual Thanksgiving lunch at Pawnee ISD will be on November 15th. 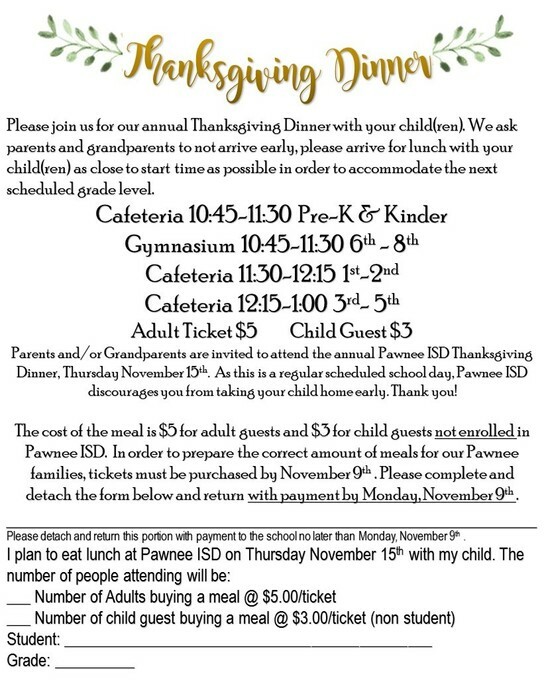 If you plan on joining your child(ren) please purchase your meal tickets by Monday, November 9th. 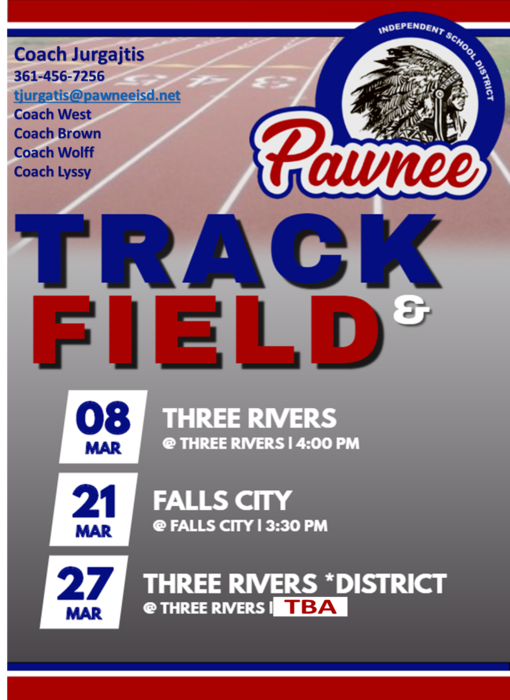 Students of Pawnee ISD will eat free. 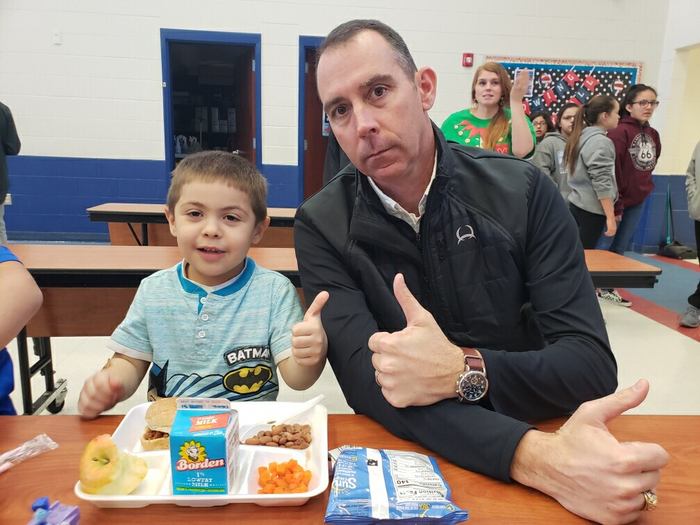 Non Pawnee ISD child meal tickets are $3. Adult meal tickets are $5. 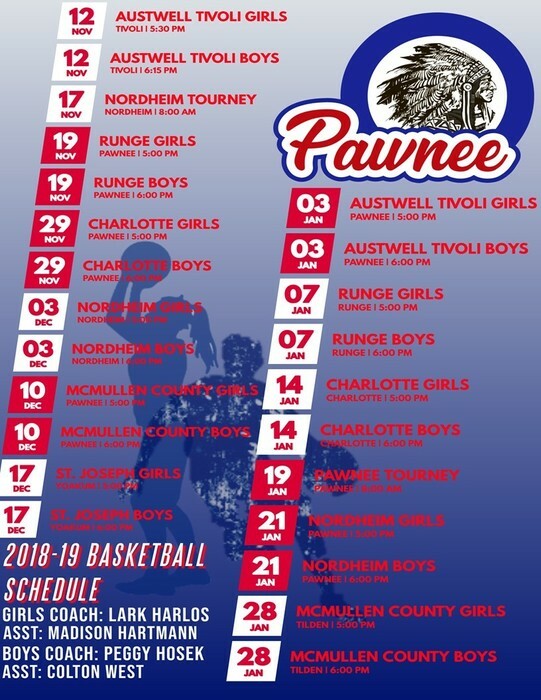 2018-2019 Pawnee ISD Girls & Boys Basketball Schedule. 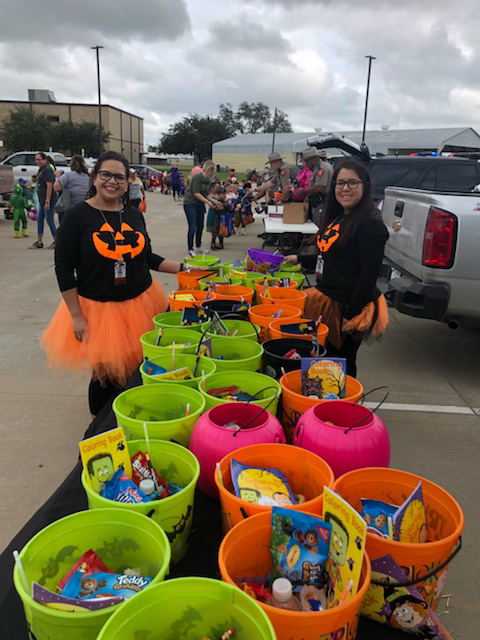 Thank you, parents & community members for treating our students at trunk or treat! 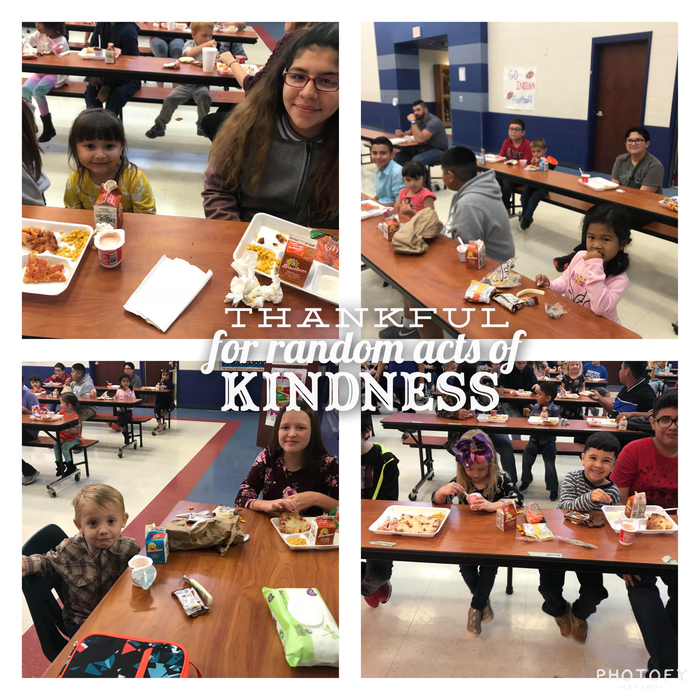 Thank you, Pioneer for hosting our students today! 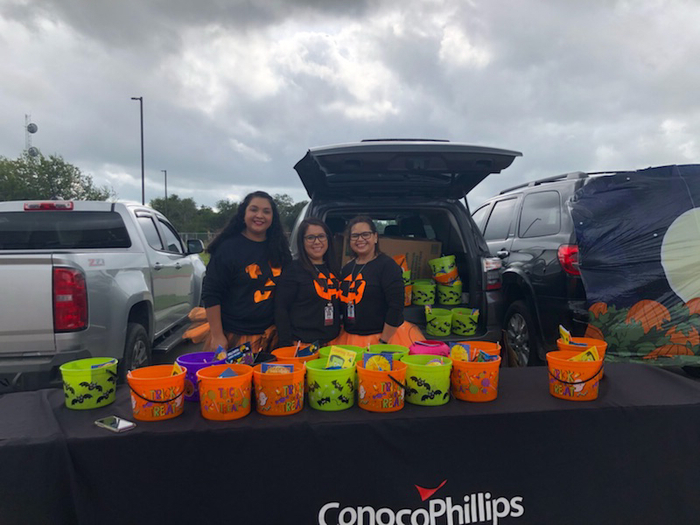 Thank you, ConocoPhillips for treating our students at Trunk or Treat! 8th grade students are headed home. They should return to school between 4:00 and 5:00 p.m.
5th-7th Grade students attending the San Antonio Zoo field trip tomorrow, October 31st, should wear a red, blue or gray shirt. Sack lunch will be provided. 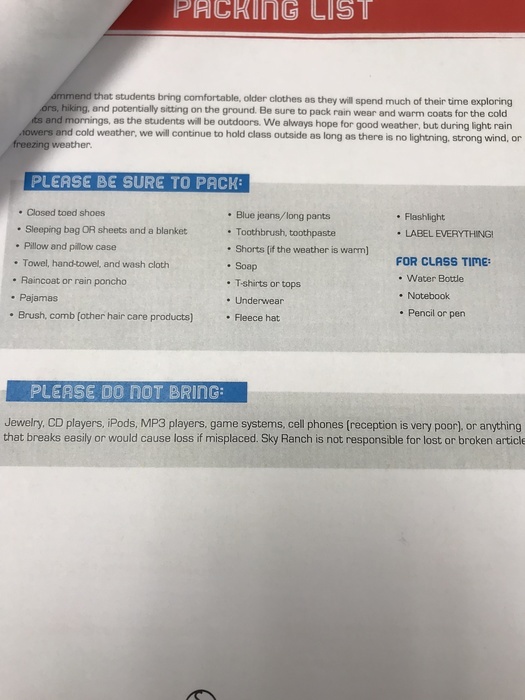 Students may bring a water bottle and snack in a small bag. No cell phones/electronic devices. Students may bring a digital or disposable camera. Students will be allowed to visit the gift shop at the end of the day if they bring money. 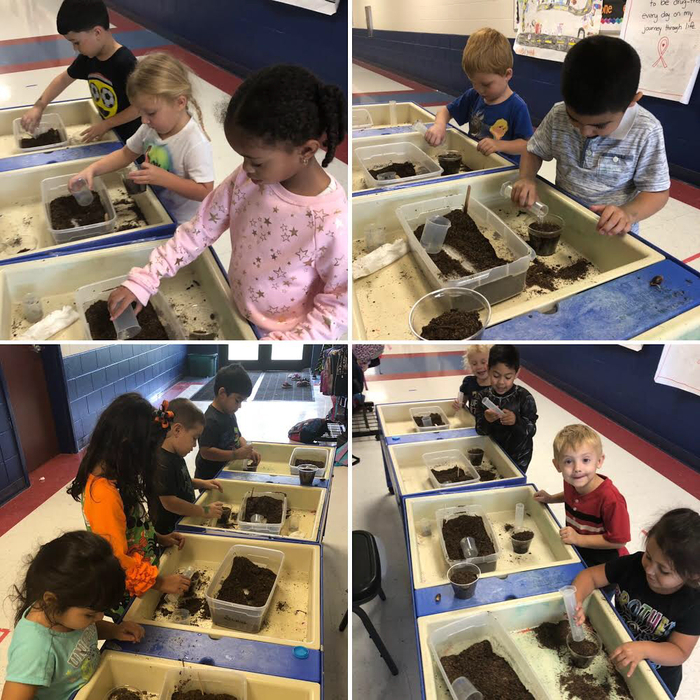 On Monday Pre-K 3 & 4 learned about what plants need to grow and planted acorns with Mrs. Masseau. 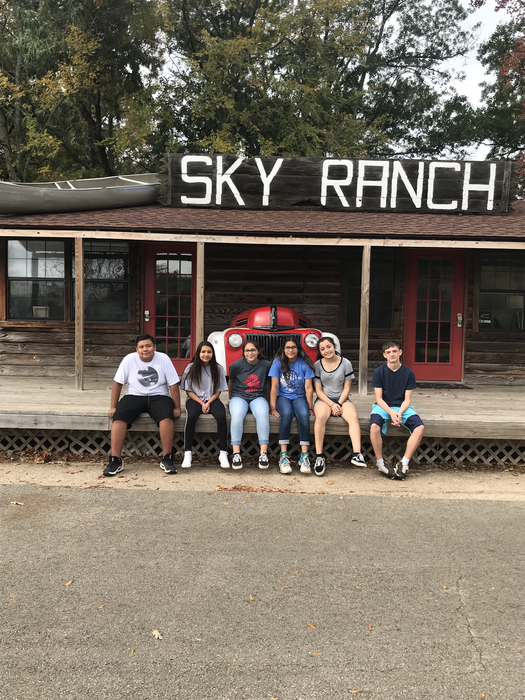 Packing List for the 8th grade Retreat to Sky Ranch. 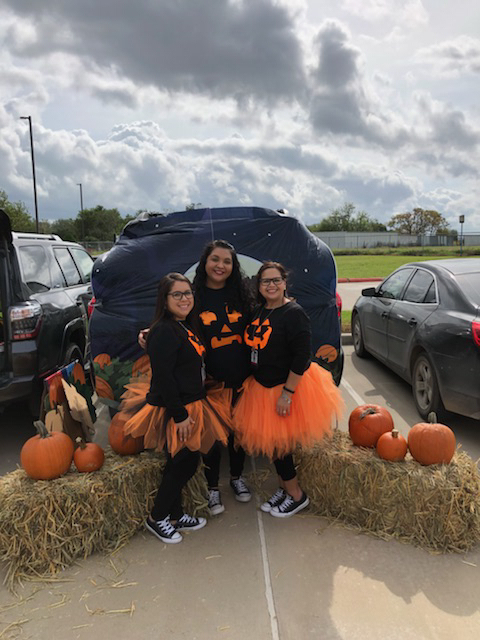 Please arrive to the school by 4:15 a.m. on Monday October 29th. A note went home with 8th grade today that needs a parent signature. Please send it with your child on Monday morning. Thank you! 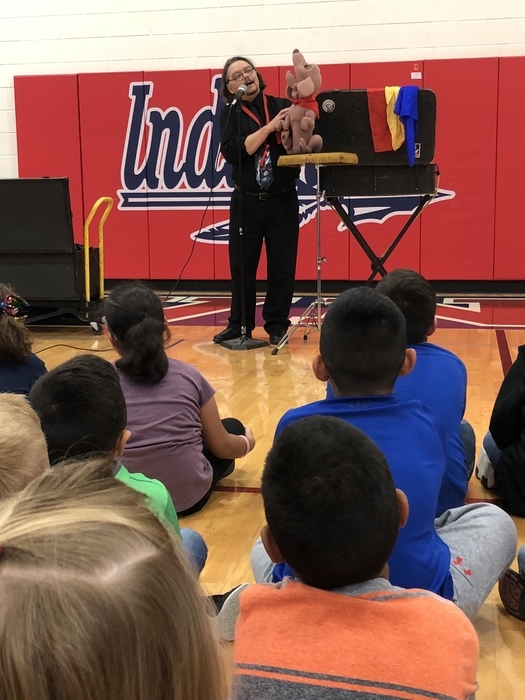 Thanks to the Amazing Mr. Pitts for sharing his message on citizenship and the importance of living a drug-free life! 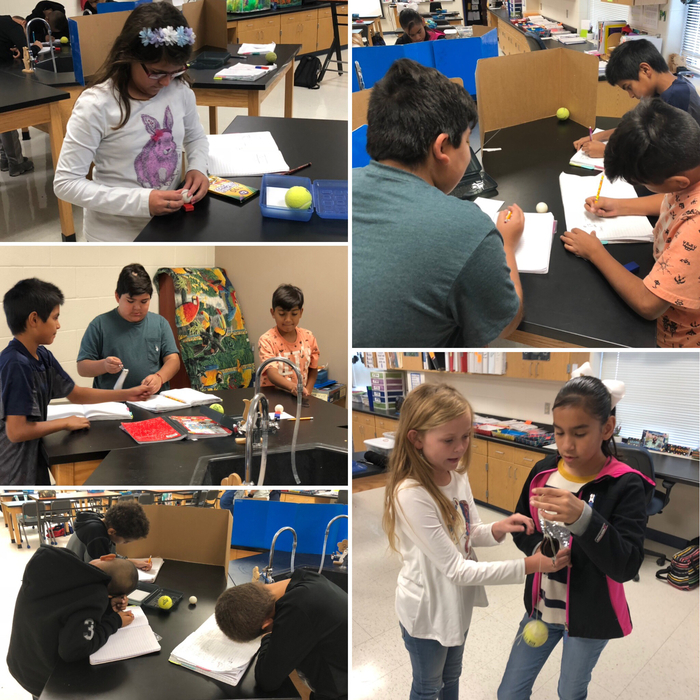 In science this week... 5th: We began studying force and motion. 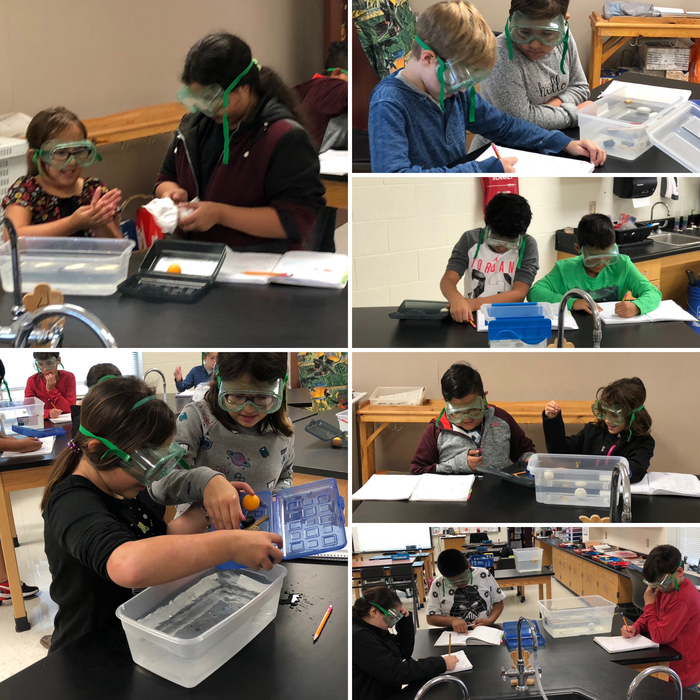 In science this week... 4th: We finished up our study of physical properties including density. 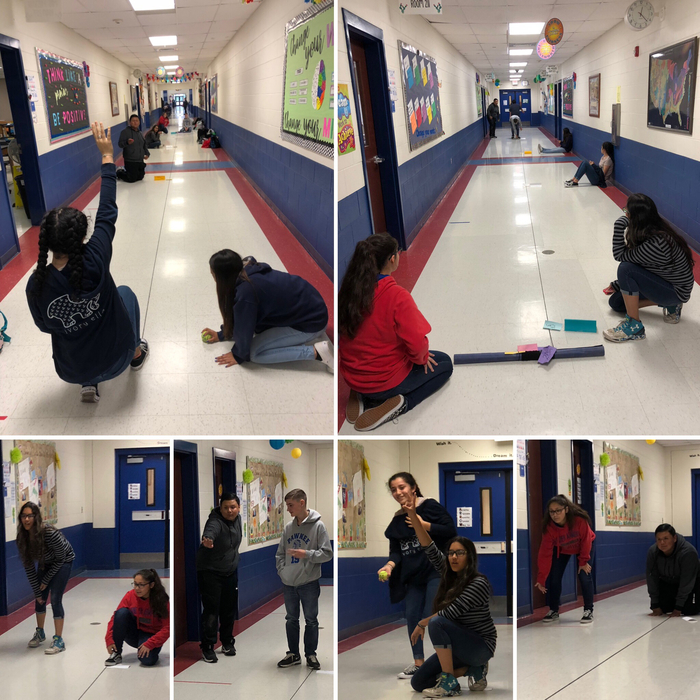 This week in science... 8th: We explored speed and velocity. 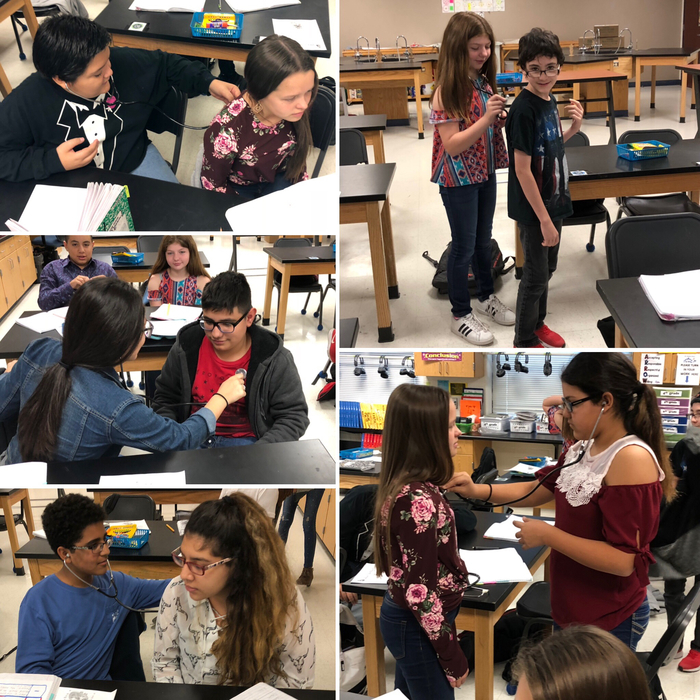 This week in Science- 7th: We continued our study of body systems and learned how to use a stethoscope. 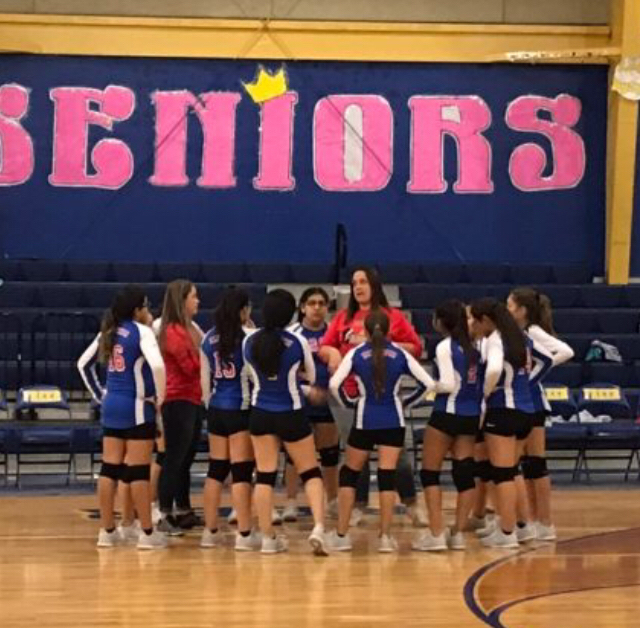 Way to go Redwing Volleyball! 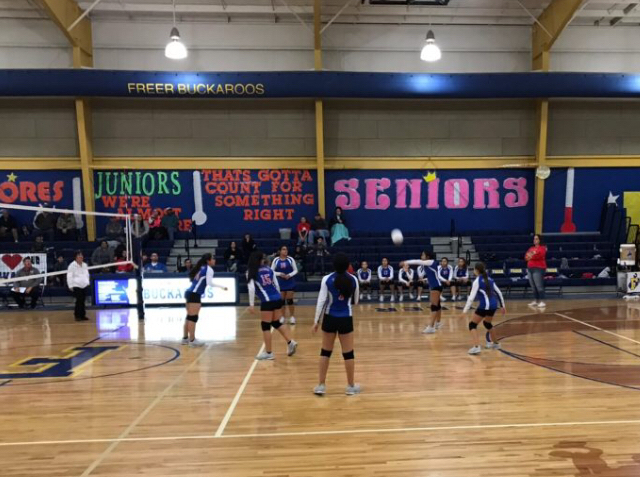 District Volleyball Tournament Champs! ACE will begin at 6:45 a.m. starting Monday, October 22nd for those students wanting to attend morning ACE. 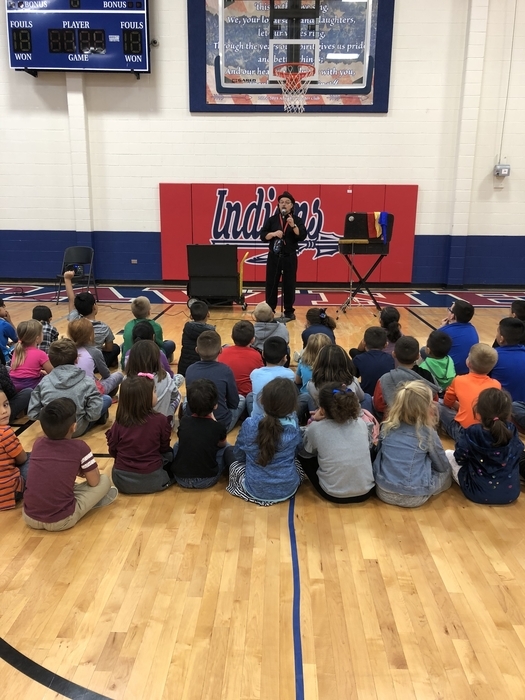 Thank you Pawnee Fire Department for coming out last week to teach our students about fire safety! Remember fall individual and class pictures are tomorrow!